There are very many popular saying that describes continuous improvements. One of the most popular one that was stated by pat Riley states that “If you’re not getting better, you’re getting worse.” the kaizen event is a very ideal technique that brings this statement into perspective. It ensures that an organization is moving in the right direction. However, the fact that you’re not moving doesn’t necessarily mean that you are getting worse. You can be stagnant and have things totally in control. The worst thing however is making a backward step. You should therefore ensure that you sustain and vigorously implement the process to ensure positive results. Its main objective is to improve quality, increase level of production and ensure that workers are totally satisfied. You should note that all this should be done from the lowest level. It means that the method should be implemented from workers to management. 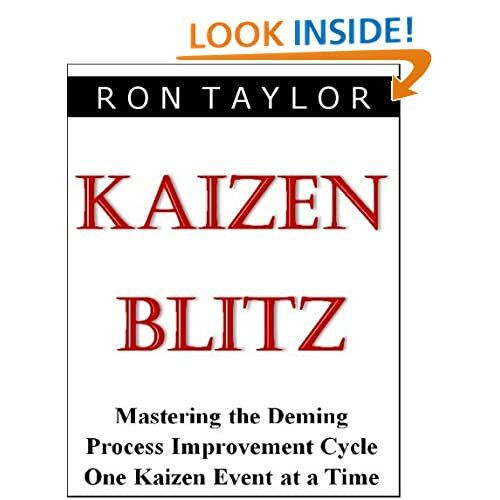 The workers should be highly trained and well educated on how to implement the kaizen event or process. It should be contributive things where everybody is engaged in the process. The employees should work as a team and pitch any plan or idea that they think can work. Allowing employees to pitch in ideas gives them a sense of satisfaction. It also makes them feel as part of the team that’s contributing to the continuous growth. The ideas put in by the employees can be used to improve their areas of worker. You should note that all the idea should be considered irrespective of how big or small they are as long as they bring about a positive contribution. The employees are also allowed to implement the process by themselves once they.ve proven that they have properly understood the concept. This will enable management to save time that would have been used up on supervision.